We haven't done a readalong in a while. GUESS WHAT WE'RE DOING IN MARCH. Charlotte Bronte's Villette is her third and last novel (she started another called Emma, so called I guess to piss off a dead Jane Austen, whose work she thought was stupid and dumb), so let's see if she got better after Jane Eyre. Hahaha jk nothing beats reading Jane Eyre when you're 16. 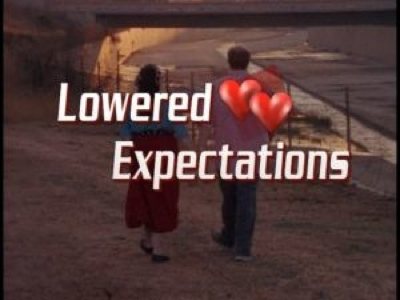 Like I'm gonna value a well-structured story over Mr Rochester trying to kiss Jane while she is TORN. But anyway. It could be a good book. First post is March 3rd (3/3) and I'll actually remind you all this time. 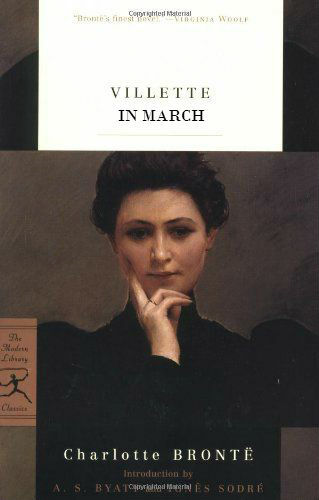 Villette is free as an eBook basically everywhere, so this shouldn't be hard. We're probably gonna take six weeks, because otherwise you have to do eight chapters a week, and I frankly don't expect that of this crowd. For 3/3 is chapters 1-5, so read them whenever before then, but take NOTES. And store up some GIFs. Good ones. If you're new to the readalong, look at Tumblr to learn the art of GIFery. It is both subtle and glorious.